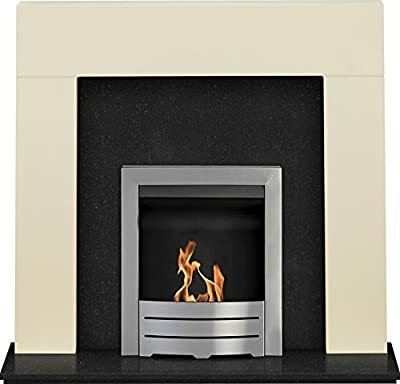 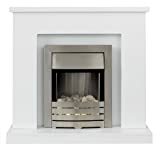 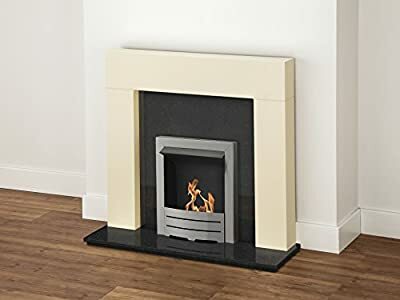 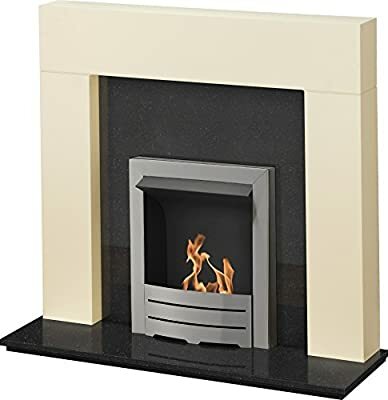 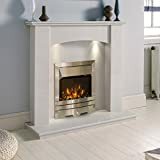 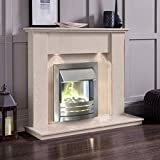 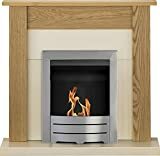 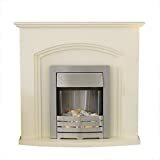 With its square, lusciously cream surround, the Adam Miami lends a cool, sophisticated edge that contrasts strikingly with the deep, black granite back panel and hearth. 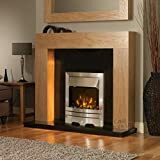 The Adam Colorado bio ethanol fire in brushed steel sits magnificently in the heart of the suite. 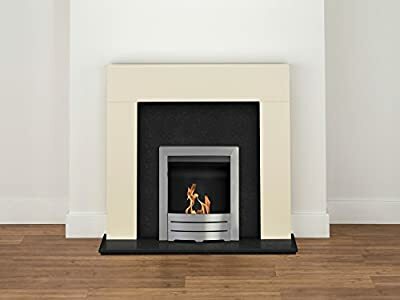 Suitable for fitting flat against the wall, and providing a real flame, the Miami will make both a highly stylish and highly functional focal point.